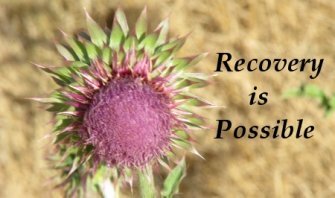 StepHouse Recovery Addiction Healing Center is based in Fountain Valley, California, and offers a full continuum of care for addiction recovery and co-occurring mental disorders. Transitioning into sobriety requires a complete lifestyle overhaul, and our addiction recovery residential treatment centers, two one-on-one therapy sessions each week, sober living homes, outpatient addiction recovery, dual diagnosis help and drug and alcohol detox programs utilize the most cutting edge and evidence-based treatment modalities in addiction recovery and clinical treatment today. 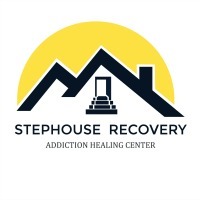 Whether you need to start fresh with a detox, are looking for a sober living house, want to preemptively strike at relapse or need an outpatient program that coincides with your busy work or school schedule, we offer plenty programs and options to choose from, so that your addiction recovery journey is as tailored to your needs as possible. We can be reached by calling (888) 923-7623.